With it being one of the most well-known motorcycle spark plugs out there, we wanted to make you aware of the amazing discounts to be had over RRP prices in our secure online shop. 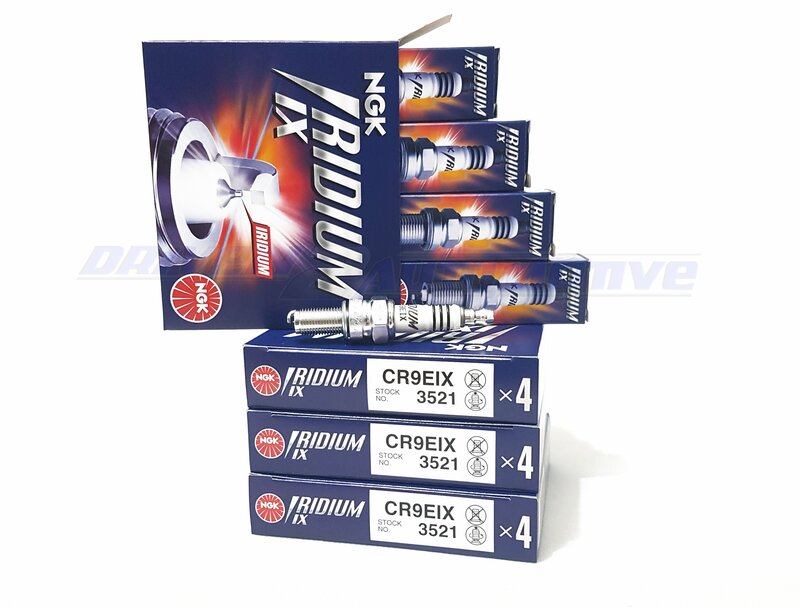 All NGK spark plugs we have available are 100% genuine units. We’re actually one of the very few auto parts suppliers who actively try and fight back against counterfeits every day. 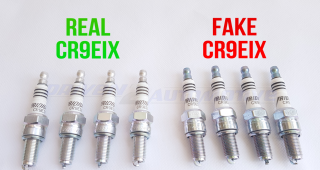 You can read our popular blog post here on how to spot fake CR9EIX Iridium IX spark plugs. It’s a growing problem on popular auction sites and we always do our best to make the general public aware of it. 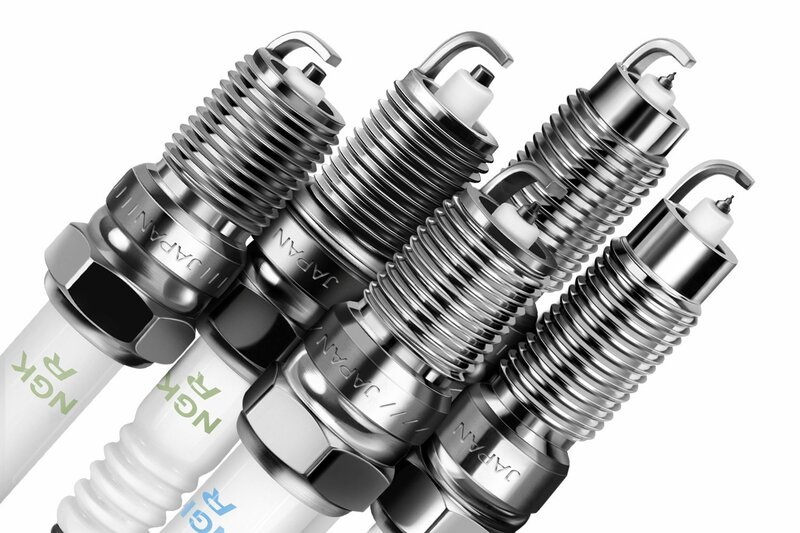 Today, the global automotive industry is being bombarded with counterfeit Xenon HID bulbs. If you do a quick online search about it, then you’ll see what we mean; it’s shocking. The fake bulbs in question are sheep in wolves clothing, imitating the real product so well that to any average person they’re just normal Osram bulbs. 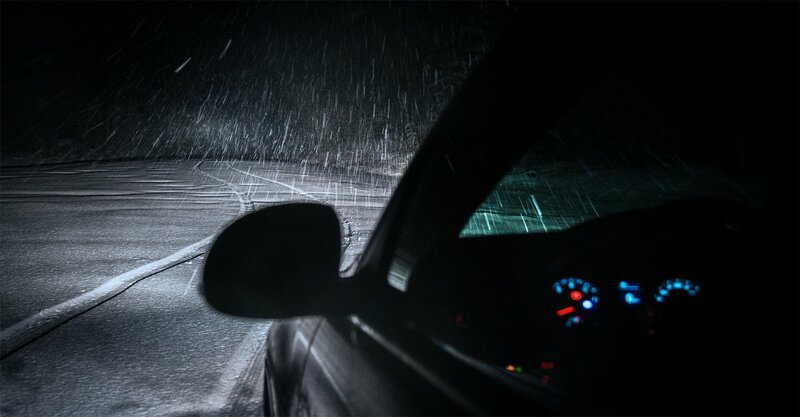 The worry sinks in however on the first night time drive, where other motorists have been flashing at you constantly due to being blinded. It all begins to make sense when you pull up to a wall or garage back at home and realise the beam pattern is completely all over the place. 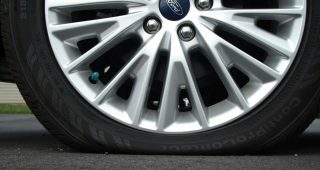 Bulb changes commonly means a recalibration of the headlight aim is usually necessary so don’t jump to the worst conclusion straight away. However if the beam pattern is worse than your previous bulbs the chances are high that they’re indeed fake. The unfortunate reality is that fake bulbs are next to useless, completely illegal, a risk to your life and an expense waiting to happen. Fake bulbs are not only a safety worry, but the performance and lifetime are where there’s simply no comparison to that of a genuine bulb. Osram takes this problem very seriously and the result of it all was The Osram Trust and Approved Partner Programs. What is an Approved Partner? An OSRAM Approved Partner is an online retailer that is approved to sell genuine OSRAM products online. They only stock and sell genuine OSRAM automotive parts and accessories, so if you buy any OSRAM product from them, it will be 100% genuine. 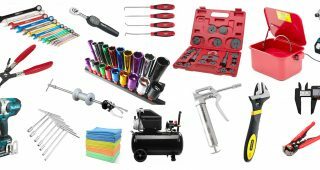 How Do I Know I Am Buying from an Approved Partner? Wherever you see the Approved Partner Logo youcan be rest assured that they are approved to sell genuine OSRAM products. Every Approved Partner has been issued with a unique AP reference number and logo (which also shows their unique reference). 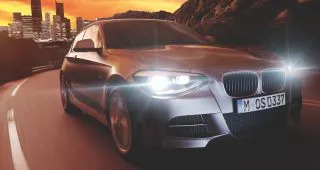 Is Driven 2 Automotive an Osram Approved Partner? Yes we are indeed! See our official page on Osram’s Night Breaker Unlimited website here. Our unique reference is# AP1001 and our badge is displayed here. 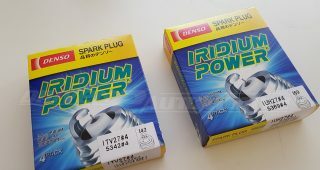 What Are the Dangers of Fake or Cheap Xenon Bulbs? So How Do I Check My Bulbs? 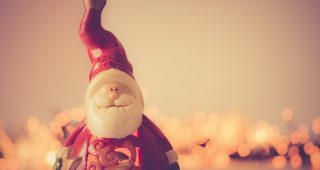 First things first are as we already mentioned, if you purchase from an official Osram Approved Partner it means it’s an immediate way to ensure you’ll receive a genuine OSRAM product in the post. 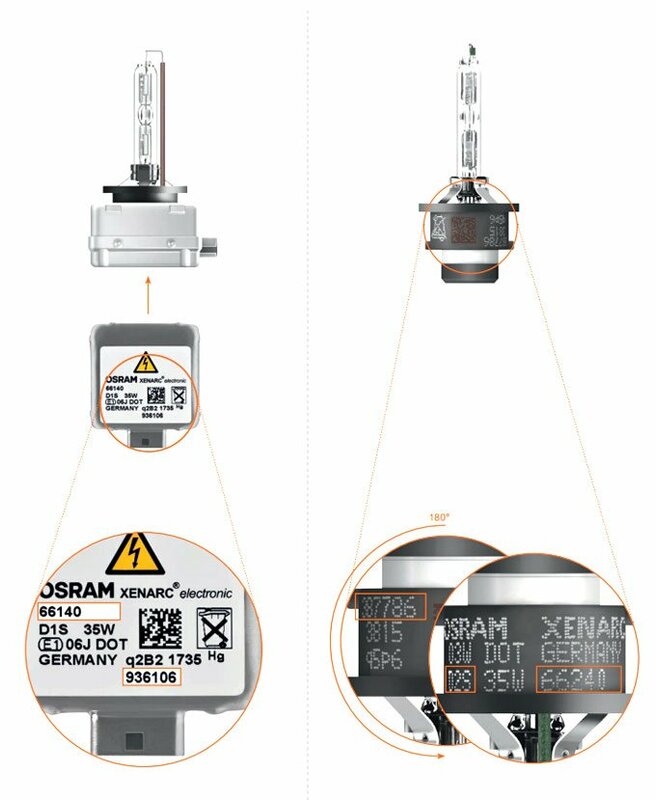 Since October 2015, all OSRAM Xenon HID bulbs feature a special 7-digit code which you can use on their Trust Program website to verify authenticity. If you can’t find a label on your packaging it’s possible the bulbs you’ve purchased were produced before the said date. So do take note that some vendors still stock genuine Osram products without security labels added. In this case, Osram recommends contacting them directly if you’re worried. But There’s No Label on the Packaging of My Bulbs? The OSRAM Trust system was introduced in fall 2015. Since then, the lamp packaging contains the two security features. However, it is still possible that several vendors have warehouse stock older than fall 2015 without the new labelling. Should you have doubts regarding your package, please get in touch with OSRAM. So there you go, no security label doesn’t mean it’s a fake straight off the bat. In the end we are proud to be part of something which is combating the issue and the two programs are a great step in the right direction. If you have any more questions, Osram have an FAQ section on their website located here. Meet Cool Blue Boost Xenarc, Osrams newest contender to the xenon market. The bulb that features a superb colour temperature of up to 7000 kelvin with enhanced brightness. 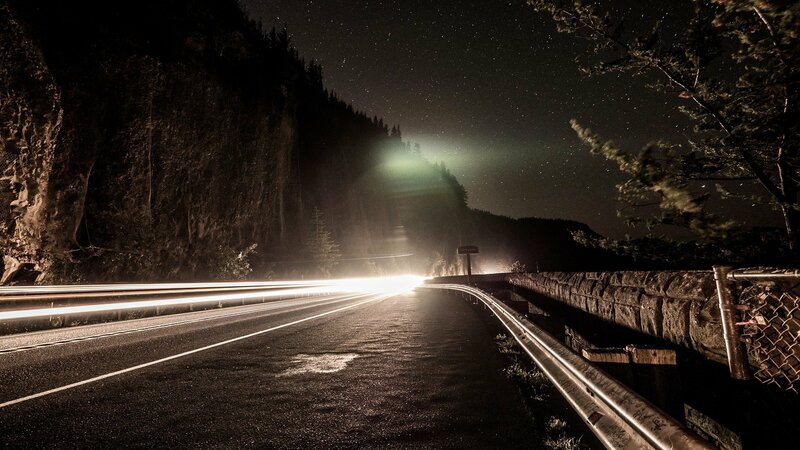 With an impressive 3200 lumens of light output combined with state-of-the-art beam projection, there’s certainly no qualms with the overall package. Once fitted, the track will be transformed into a high contrast surface which is far closer to daytime colours. 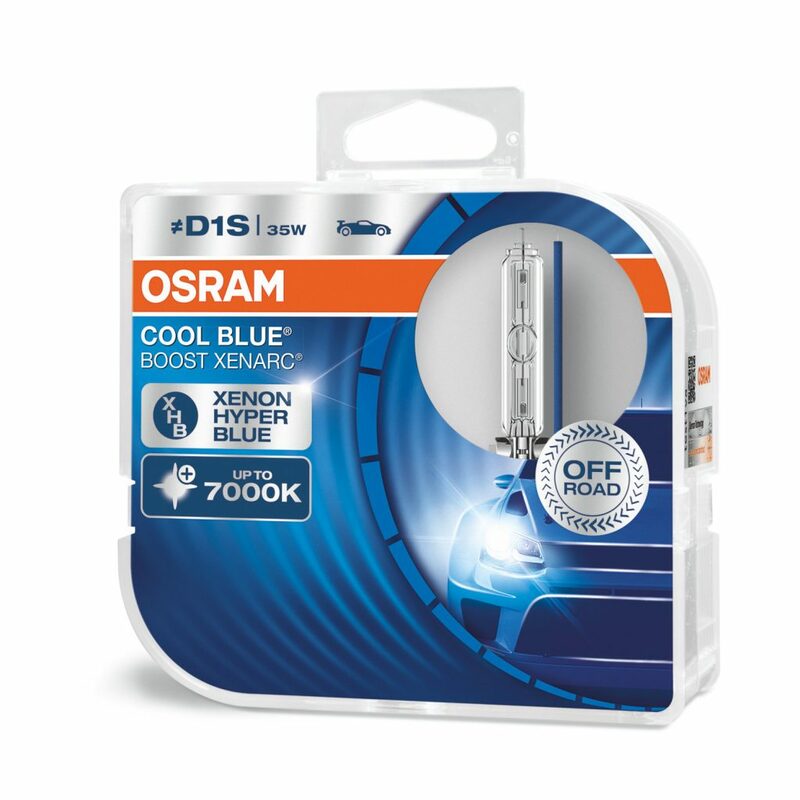 From the sleek, well-refined packaging design to the impressive light output, you’ll soon realise that the whole experience with Osram Xenarc Cool Blue Boost bulbs just ooze quality with incomparable style, yet also providing an overall improvement to brightness. Transform your car into a new era with Cool Blue Boost Xenarc! These bulbs are available now in our shop! Please note these are not ECE approved therefore they’re for track use only.